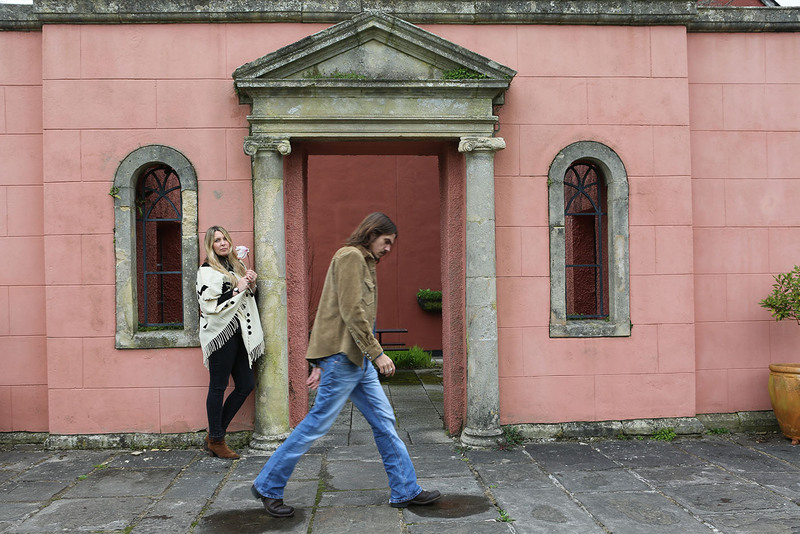 Newsoundwales favourites Zervas & Pepper are back with a new album “Endless Road, Restless Nomad” which is being launched at St John’s Church, Canton on Friday 31st May. In recent years the band have been touring across Europe with their six-piece band presenting their albums in clubs and theatres and have gained a reputation for transporting audiences with wild tales, soaring harmonies, open tunings and psychedelic leanings. Singer Kathryn Pepper says; “Endless Road, Restless Nomad’ was written whilst touring Germany and traveling through Europe. A life spent just passing through, ..looking back, shared moments and endless roads.” Newsoundwales is delighted to bring you the new single “Endless Road” another Zervas & Pepper classic.